*Stock #2615 , 36 month lease, .00029 money factor, residual 51%, 7,500 miles/year and $5,999 due at signing. Includes 3 Year / 36,000 mile Volvo Car USA Scheduled Maintenance Plan. Lease offers plus Arizona tax, title, license, $995 acquisition fee, first month's payment, and $389 doc fee. On approved credit thru Volvo Car Financial Services. Offer expires 4/30/2019. 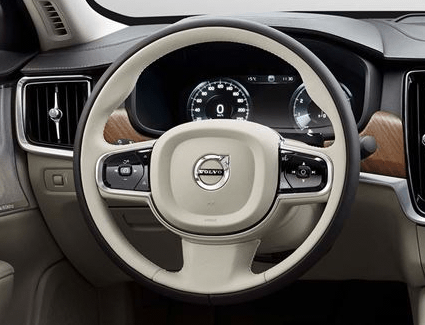 The 2018 Volvo S90 is a luxury sedan that's truly in a class of its own. With a combination of attractive Scandinavian design, advanced technology, and remarkable refinement, it's truly a car you must experience to believe. 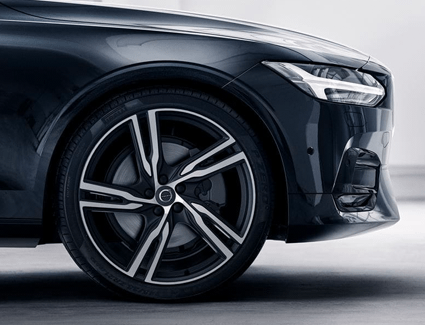 We're proud to carry the 2018 Volvo S90 at Volvo Cars Gilbert, your local Volvo dealership, and we want to help you save even more with this special offer. Read more, then visit the showroom to experience this luxury sedan for yourself and save. We look forward to seeing you. 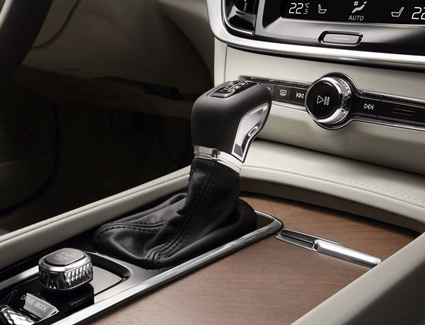 We don't like to brag, but it's hard to avoid when we talk about the 2018 Volvo S90. The S90 puts choice back into your hands, allowing you to select the performance features that best suit your needs. It's available with your choice between two-wheel drive and all-wheel drive, and the eight-speed Geartronic™ Automatic Transmission helps keep your driving experience smooth and efficient. You also get a choice between three high-quality engines that make the 2018 Volvo S90 something truly special. As you can see below, even the standard engine is exhilarating--and upgrading can get you even more thrills! 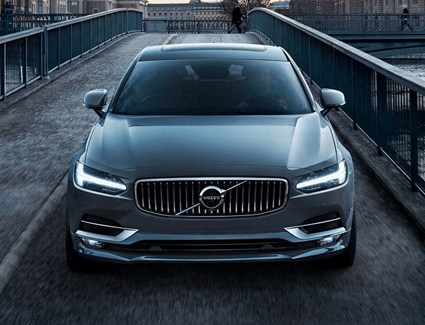 Safety is one of the things for which Volvo is best known, and the 2018 Volvo S90 comes standard with a number of innovative safety systems. City Safety™ helps you avoid collisions in stop-and-go traffic, while the Pilot Assist system can help you keep your car exactly where it needs to be. The innovative Driver Alert Control can keep an eye on your driving style and lets you know if it notices any differences that might signal fatigue or distraction. And you'll find that the LED headlights with Thor's Hammer design show that safety and slick style go hand in hand. These are only a few of the amazing safety features; find a few more below, and head to Volvo Cars Gilbert to see even more.